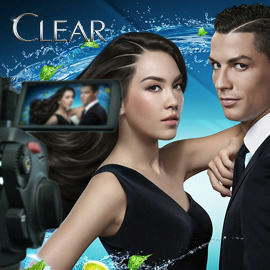 CLEAR is a major anti-dandruff shampoo brand globally and since 1979, has been helping men and women get rid of dandruff and scalp problems. It gives them confidence and take on life with nothing to hide. Dandruff can cause annoyance in one’s life and doesn’t let him/her put their best foot forward. This is especially true for millennials who are developing their personalities and wanting to build their personal and professional life up for success. Think about a millennial suffering from dandruff, what could be the way he/she tries to cope with it? We want your help in making a hilarious and relatable video for CLEAR which will show the effects of dandruff on a millennial’s life.